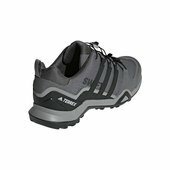 Your search for a dependable partner for your adventures ends with the adidas Terrex Swift R2 Hiking Shoe. 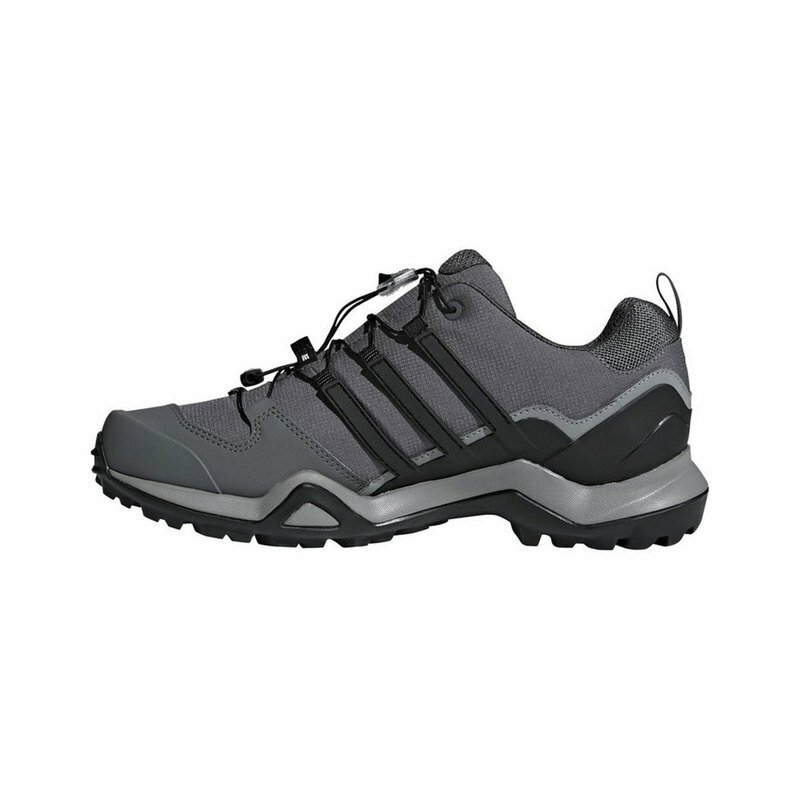 With no pressure against the underfoot, this hiking shoe offers amazing grip on rocky and wet surfaces, thanks to the TRAXION™ outsole with Continental™ Rubber. 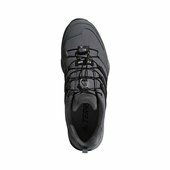 This lightweight sneaker has a TPU support structure for stability and a molded sockliner for better comfort and fit.